17 Clean Well Projects and Counting. 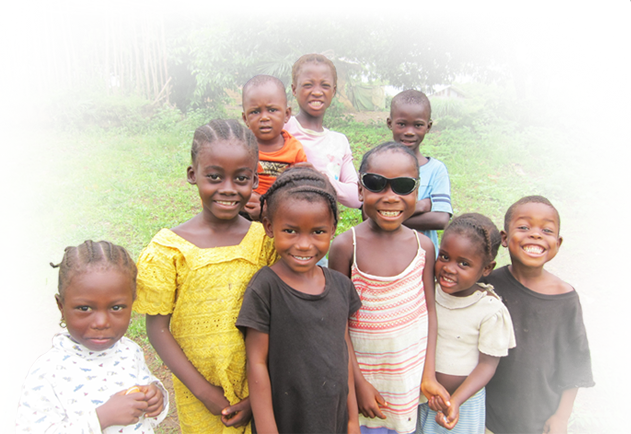 Fighting poverty through orphan support, clean water, sustainable livelihoods…and love! Africa Heartwood Project has helped hundreds of cultural artisans and vendors in Ghana, Ivory Coast, Mali, Guinea, and Senegal to increaseself-sufficiency in their chosen trade. This is not a charitable hand-out that encourages dependence, but rather it is a hand-up that preserves dignity and encourages self-reliance. As artisans and venders are supported in making and marketing their crafts entire villages also benefit. 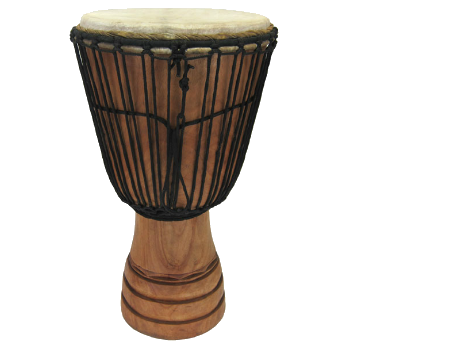 The purchase of one drum benefits over thirty African families. Africa Heartwood Project is a grassroots nonprofit run by passionate volunteers who are really good at fighting poverty. We act in partnership with the poor to identify and eliminate specific constraints to their freedoms using sustainable, participatory, results-oriented methods. As an all-volunteer organization we don’t ever spend your money on overhead or administrative expenses, so 100% of your donation goes to project implementation. We invite you to join us in this inspired cause, making a measurable and lasting impact in the lives of our many friends in West Africa. Everyone matters. Everyone benefits. Everyone grows. So can YOU! Shop on Amazon to donate! Did you know you can shop on Amazon and donate to AHP? Learn more here.